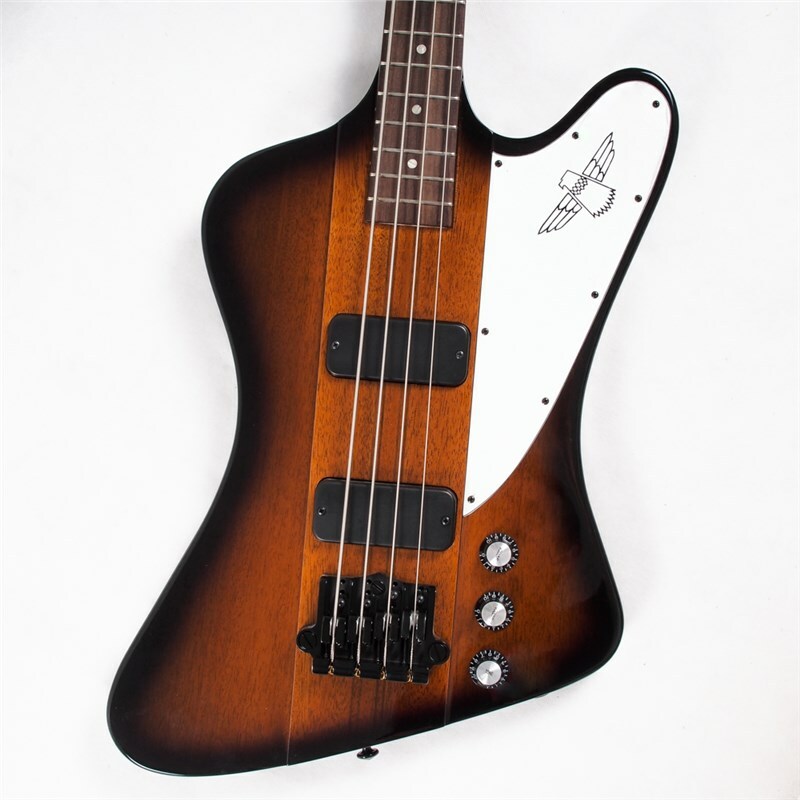 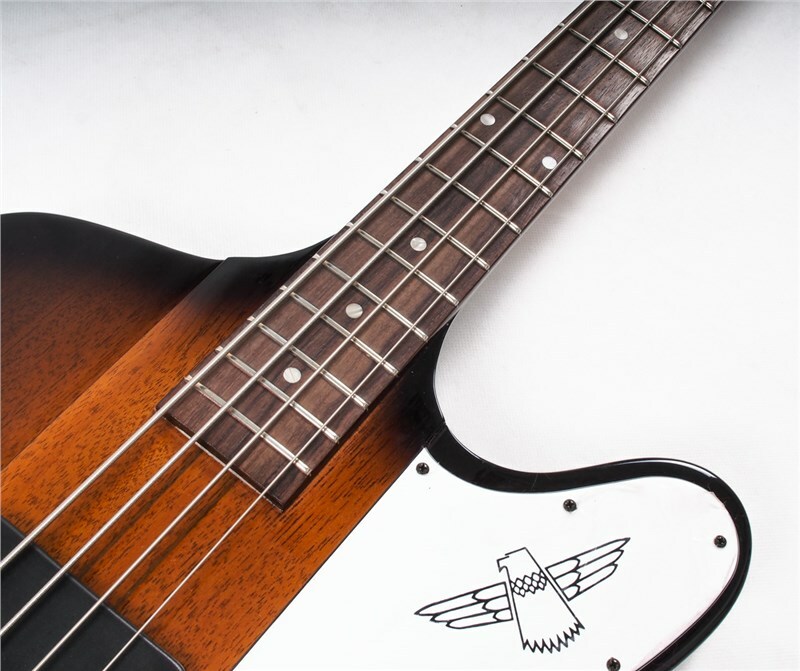 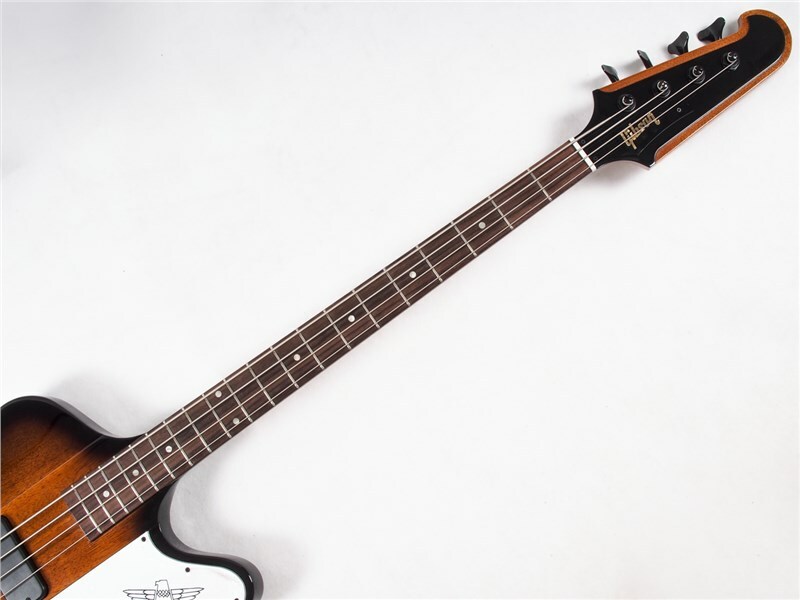 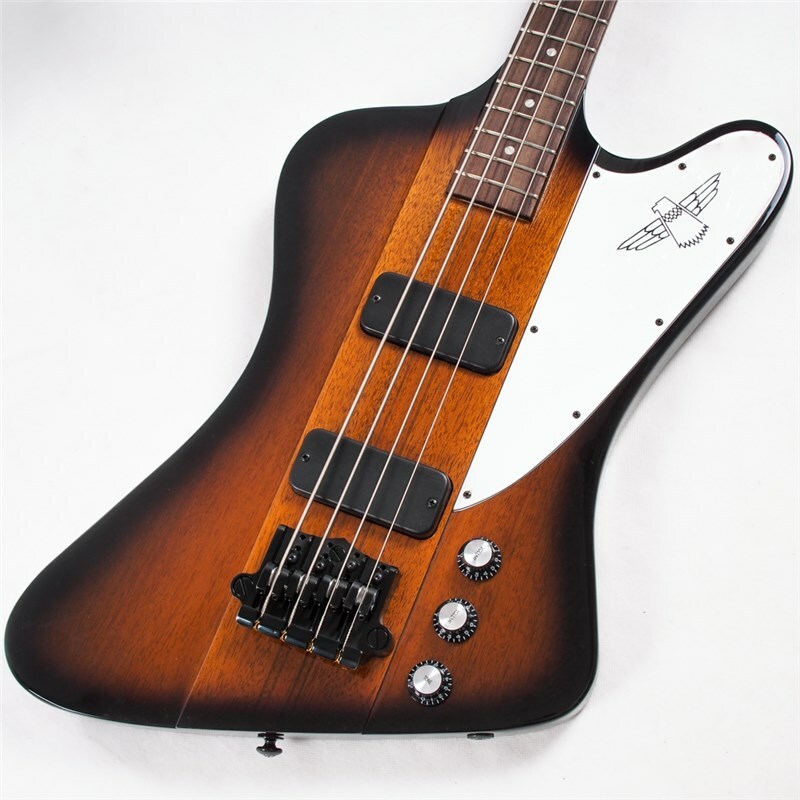 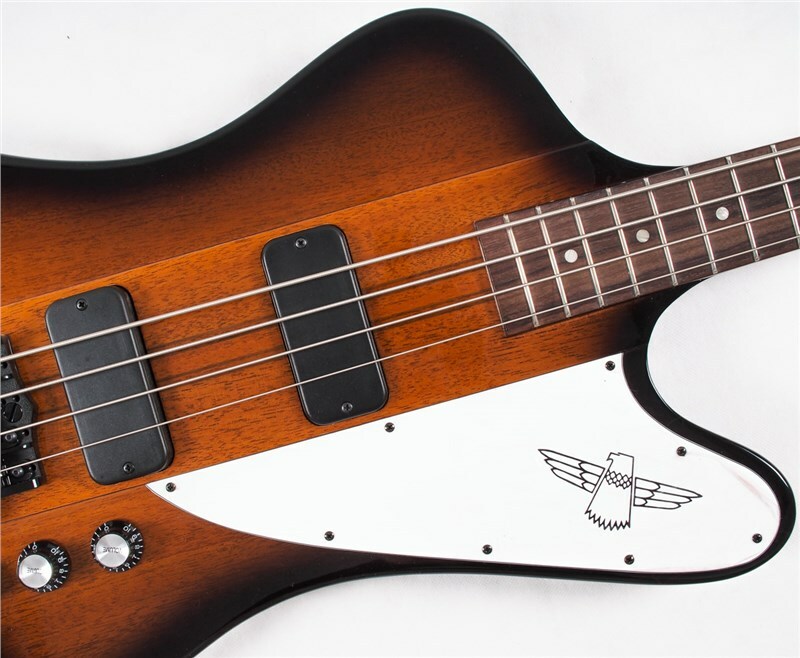 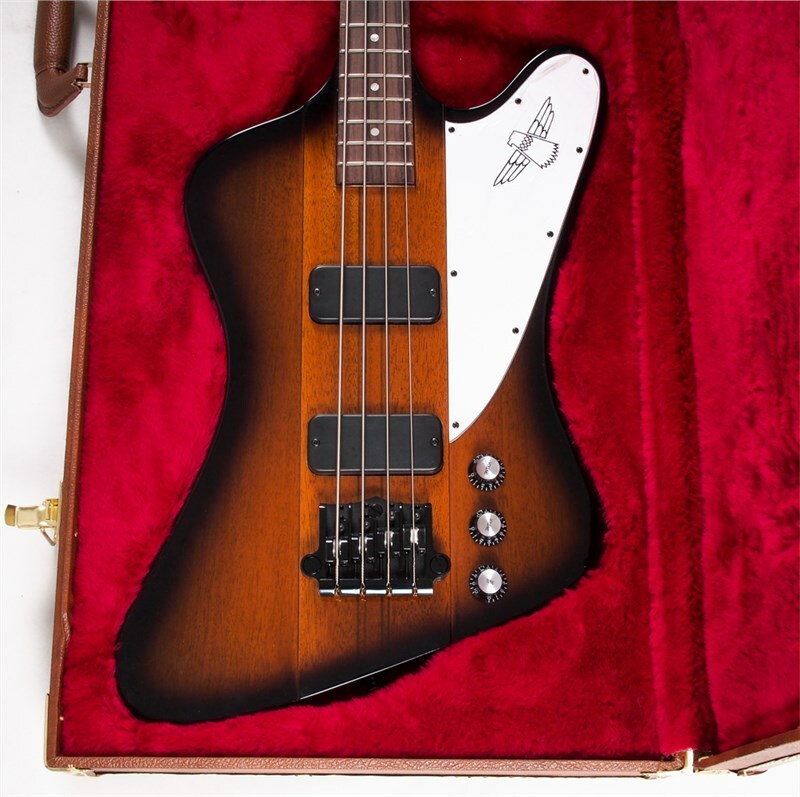 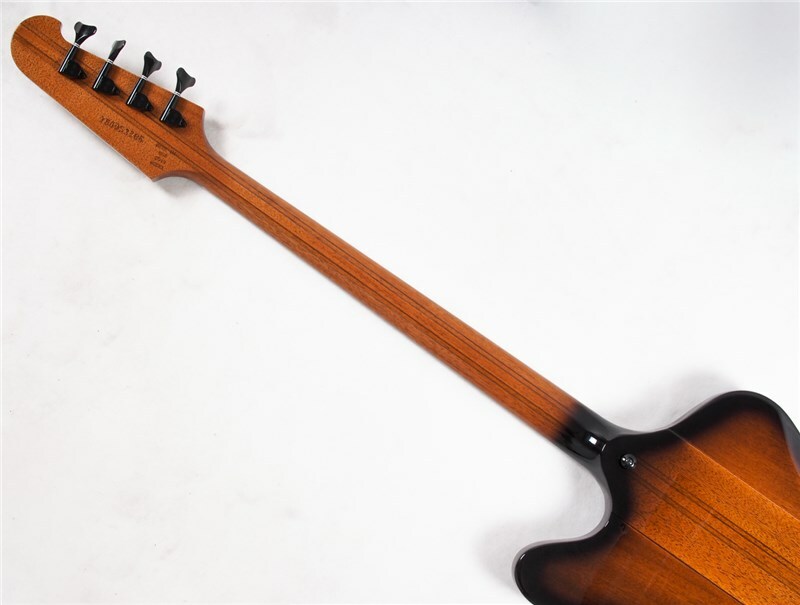 The legendary Thunderbird Bass is back! 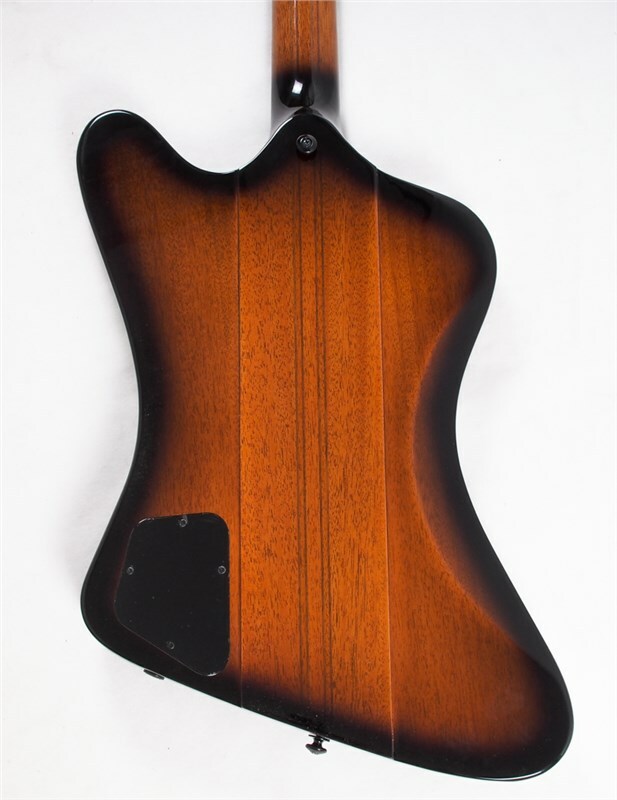 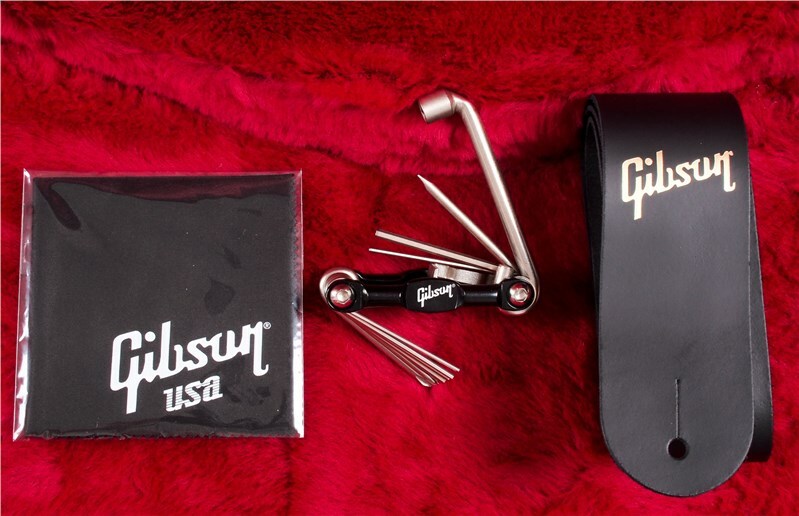 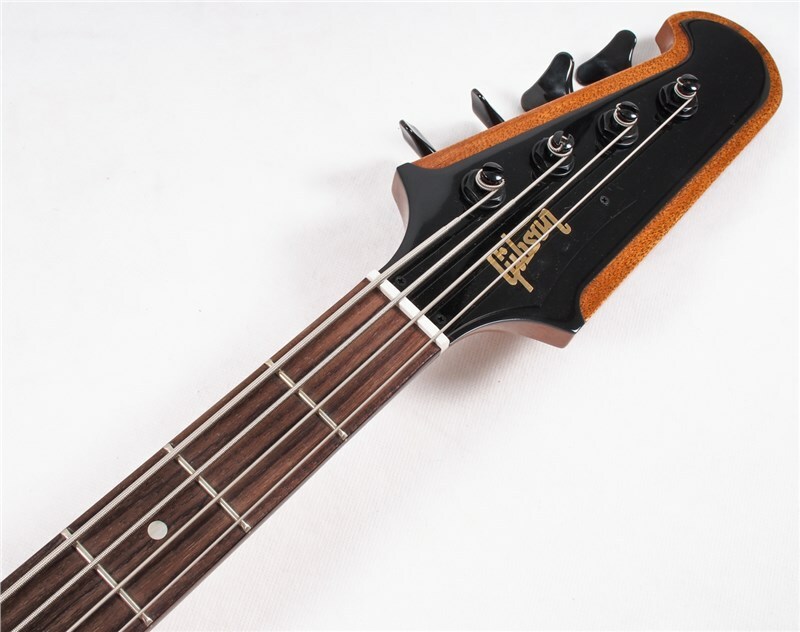 Featuring classic nine piece laminate neck-through-body construction with a comfortable rounded neck profile. 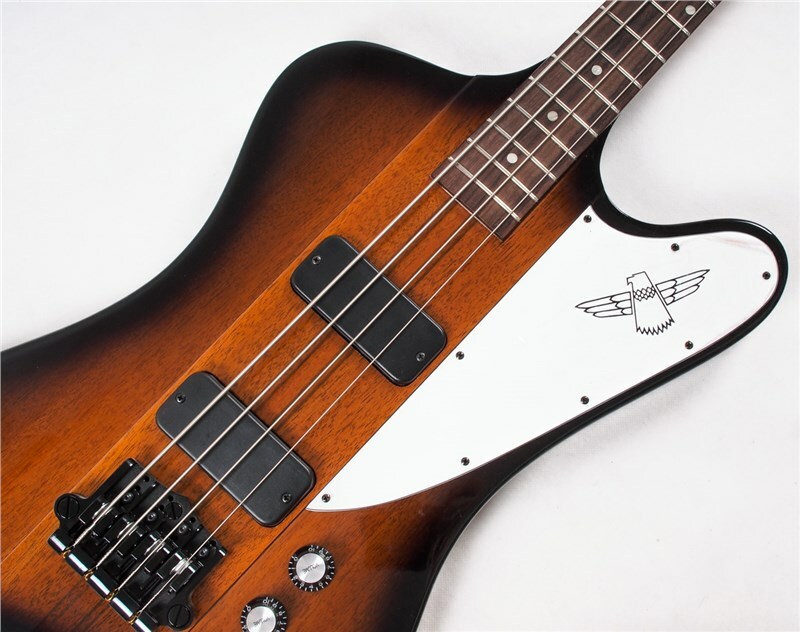 The power and tone from the through neck allied to Mahogany wings coupled with dual calibrated T-Bird pickups is something to behold! 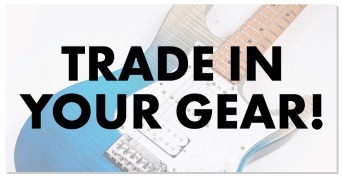 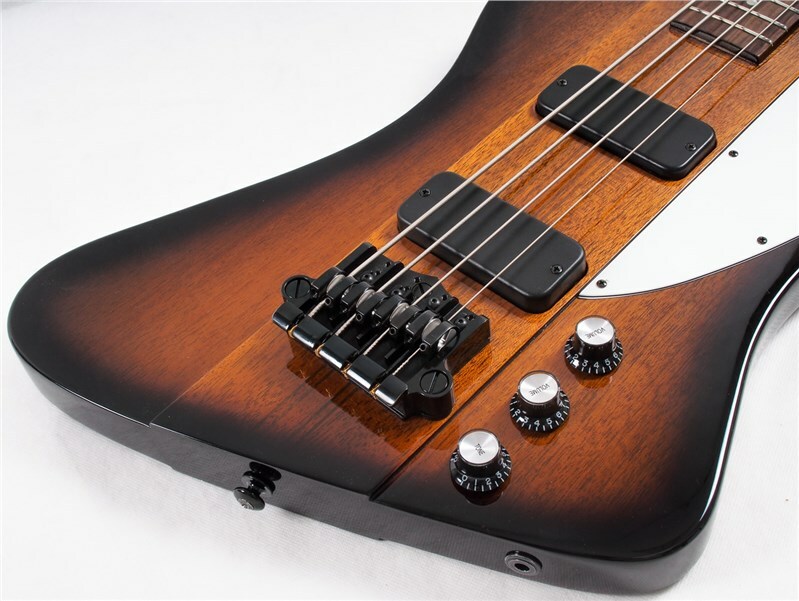 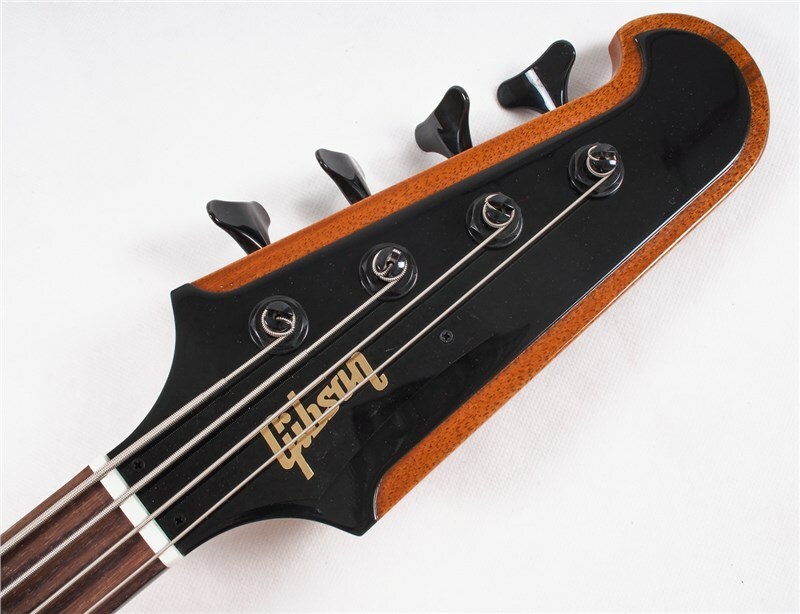 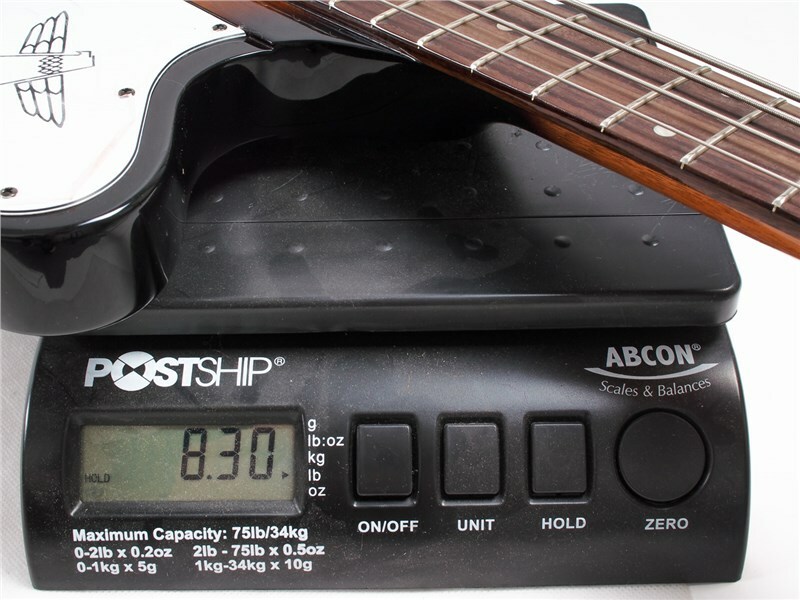 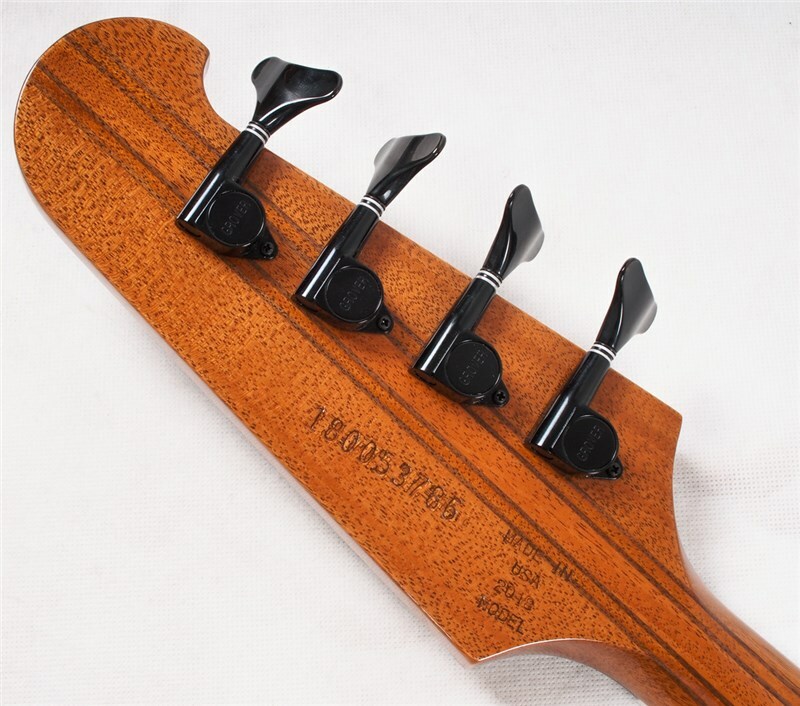 Modern touches like the full-contact Babicz bridge, cryogenically treated frets, Tektoid nut and Grover tuners make it perform as a modern bass should. 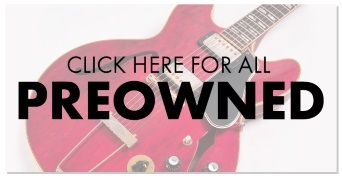 Fitted hardshell case included. 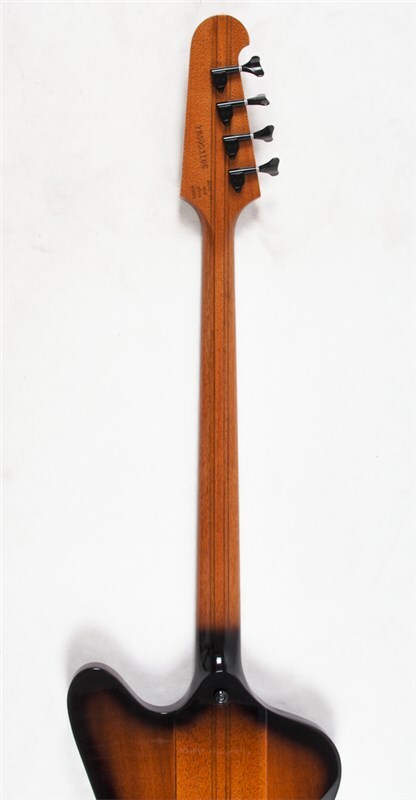 End of Board Width: 2.320"